Yes, this does mean we are a step closer to going Print on Demand at RPGNow / DriveThruRPG. Additionally, we will be pricing the SWCL PDF at its suggested price of $2.50 starting next week, so the PWYW pricing will be going away shortly. If you've been on the fence about snagging a copy of the PDF or its been sitting in your wishlist, now is the time to snag a copy. 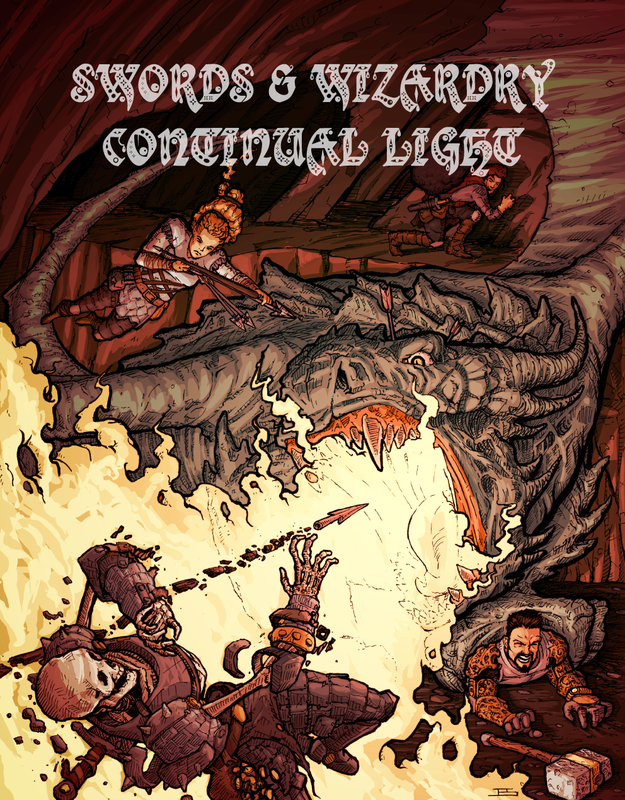 Nearly three and a half weeks later, Swords & Wizardry Continual Light is sitting in the 2nd spot of the Hottest Small Press at RPGNow and that's because of readers like you. I can't thank you enough. 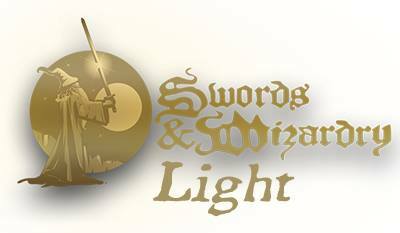 We have lots in store for Swords & Wizardry Continual Light and we are thrilled to have you along for the ride. Erik I bought the print version at Gamehole Con. Are there corrections to the print copy or are all of those all ready in the book? There are minor corrections that are not reflected in the print version. 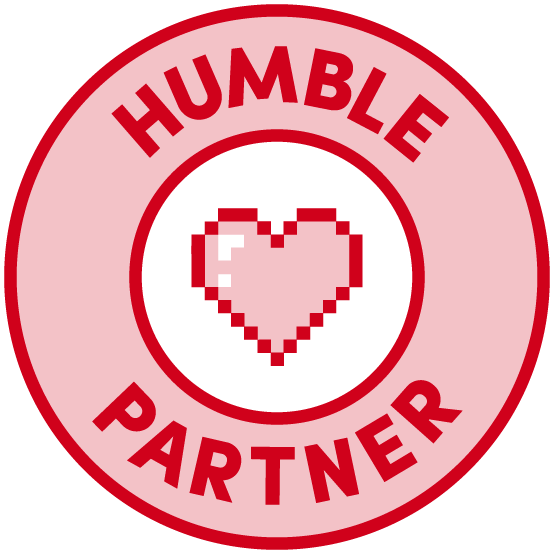 The lead time to get print copies available for GameHole didn't allow for full feedback on the PDF release. 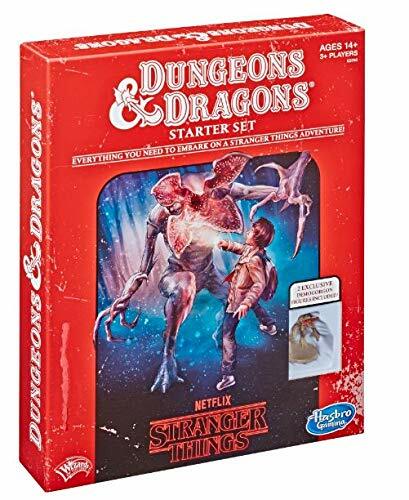 I expect when the POD goes live on RPGNow (hopefully later this month) I'll have some at cost codes for those that purchased prior to the updated file. Right now RPGNow is having a hiccup with the file update. What is the difference between S&W Light and S&W Continual Light?